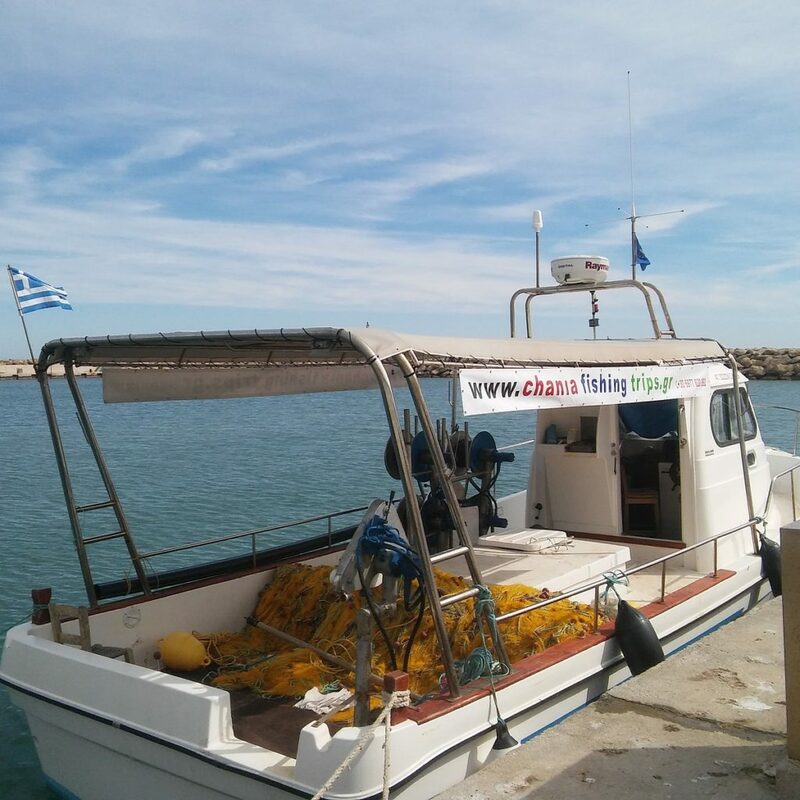 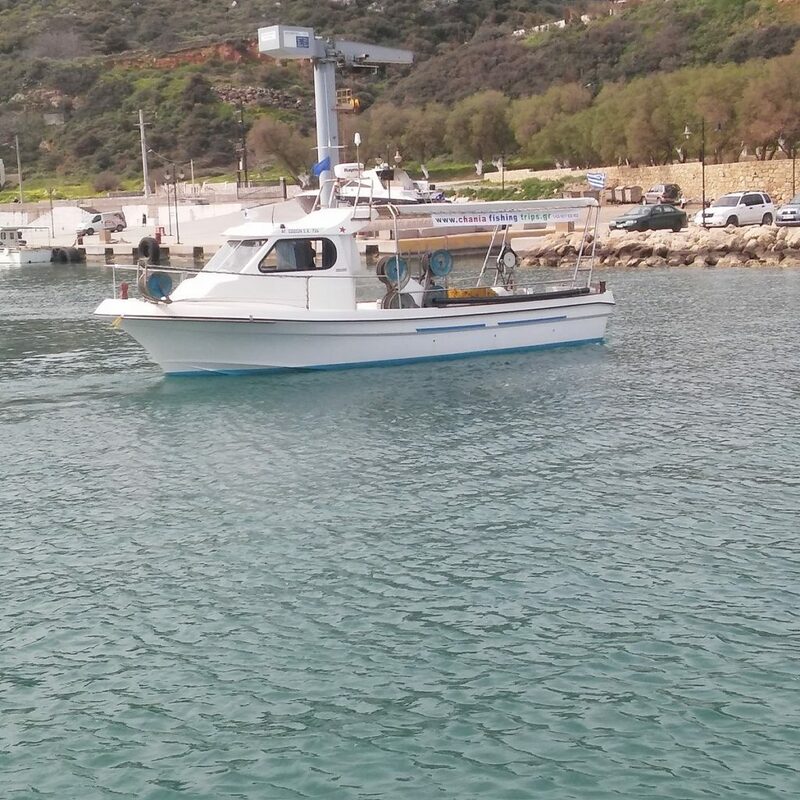 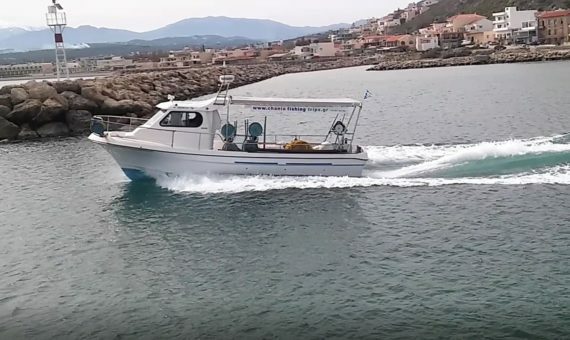 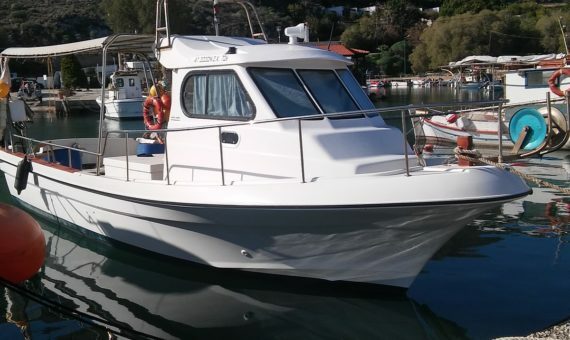 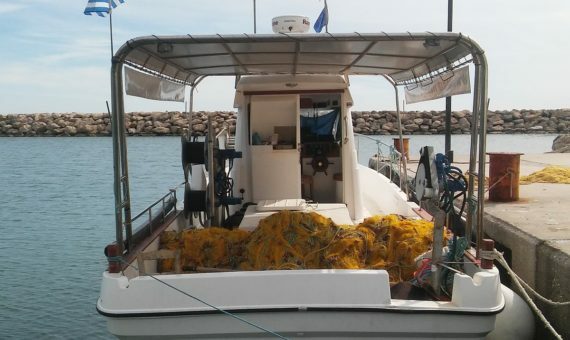 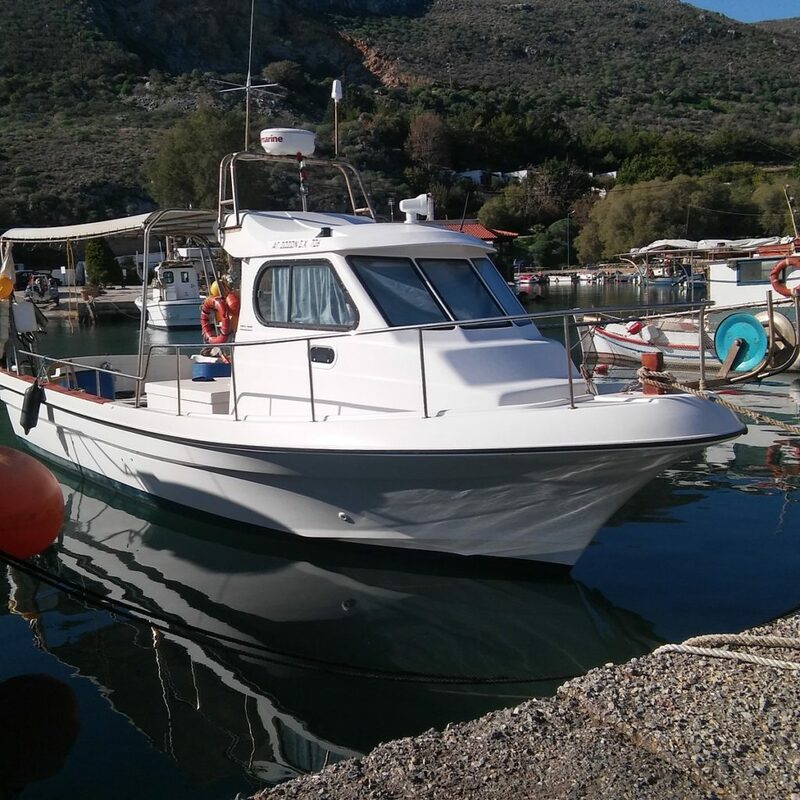 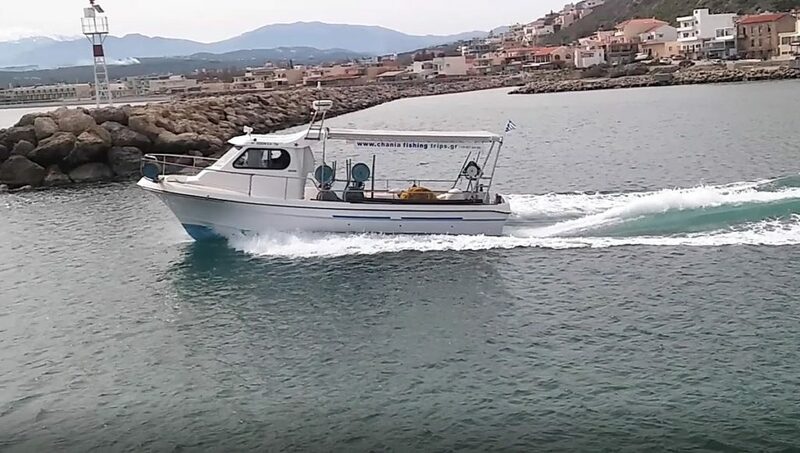 Embark on the Agios Sozon (Saint Sozon), a new 2 year old boat with the length of 10 meters and with a capacity of 10 people. 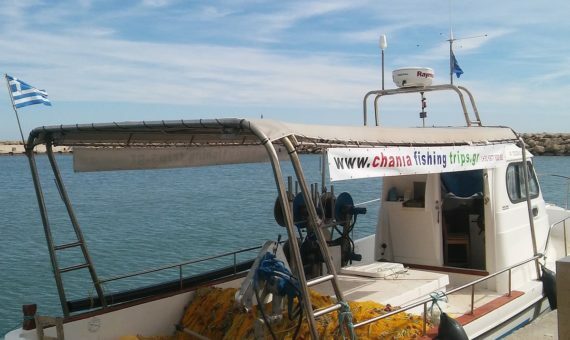 For those who love fishing, but also for those interested in seeing the life of a local fisherman and how he nourishes the sea with great love. 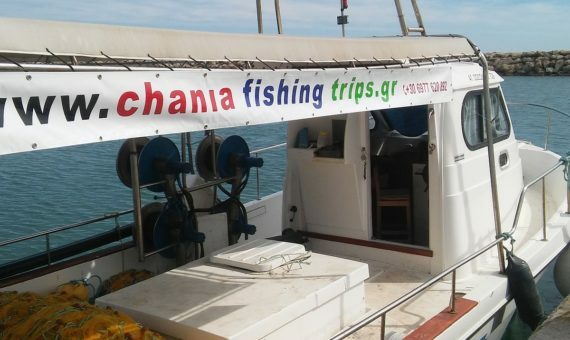 The Chania Fishing Trips, led by Captain George will reveal the best spots in Western Crete for a good catch. 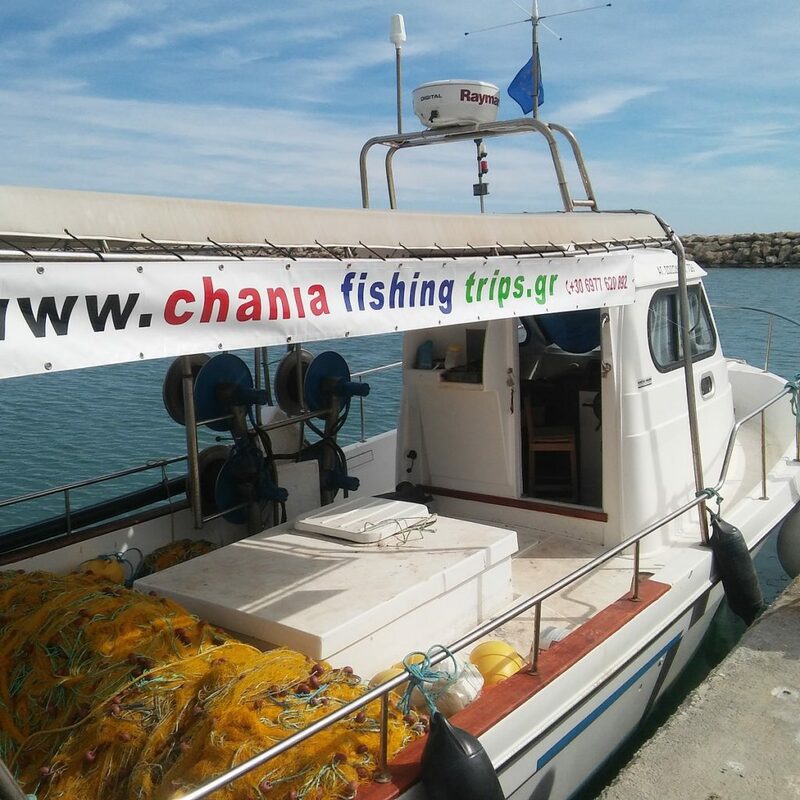 The excursions starts from the port of Kolymbari in Chania at 7:00 & 14:00 o’clock every day and return at about 14:00 & 20:00. 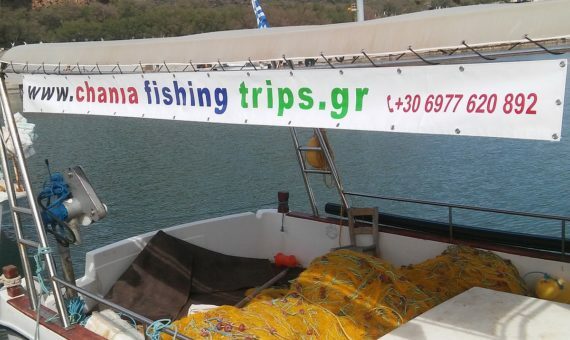 During the trip you can see how Captain George with the help of the crew throw nets in the sea, in the area between Menies and Gramvousa while you can fish yourself with reeds provided. 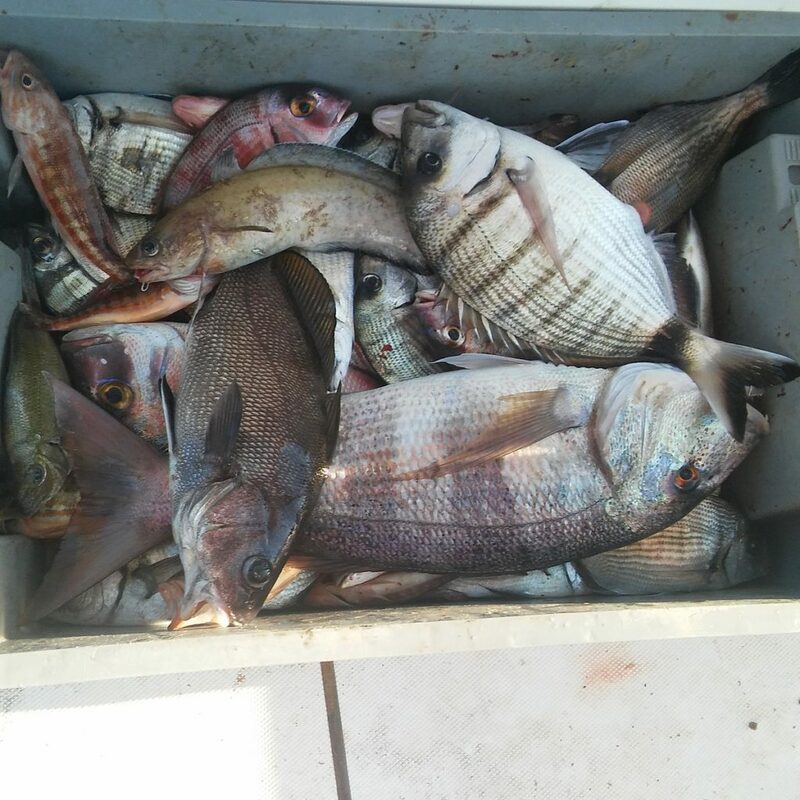 Then they will raise their nets and will separate the catch, and you will presented with a variety of fish such as mullet, scorpion fish, groupers and lobsters and will prepare for you a traditional soup. 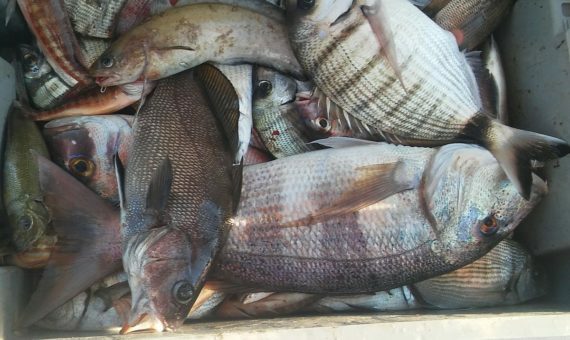 If you are lucky with your fishing rod you will catch fish such as hanoi, seabream, breams and charakides and Captain George will put forth and fry pan these for you to enjoy. 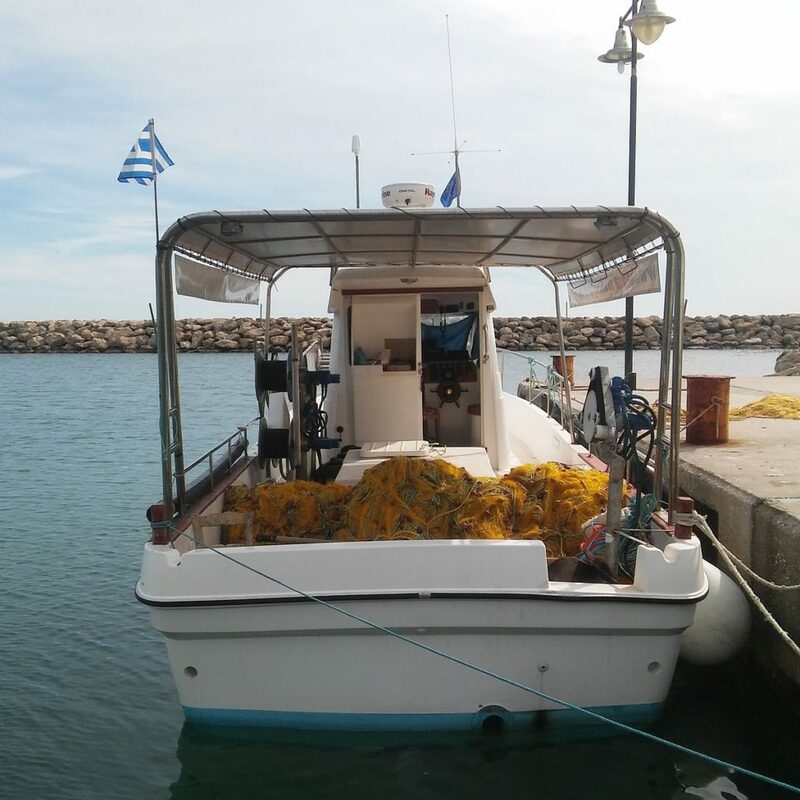 Your meal on the “Agios Sozon” includes besides the fish, Cretan rusks, traditional Greek salad with vegetables and cheese of organic production accompanied by local organic wine. 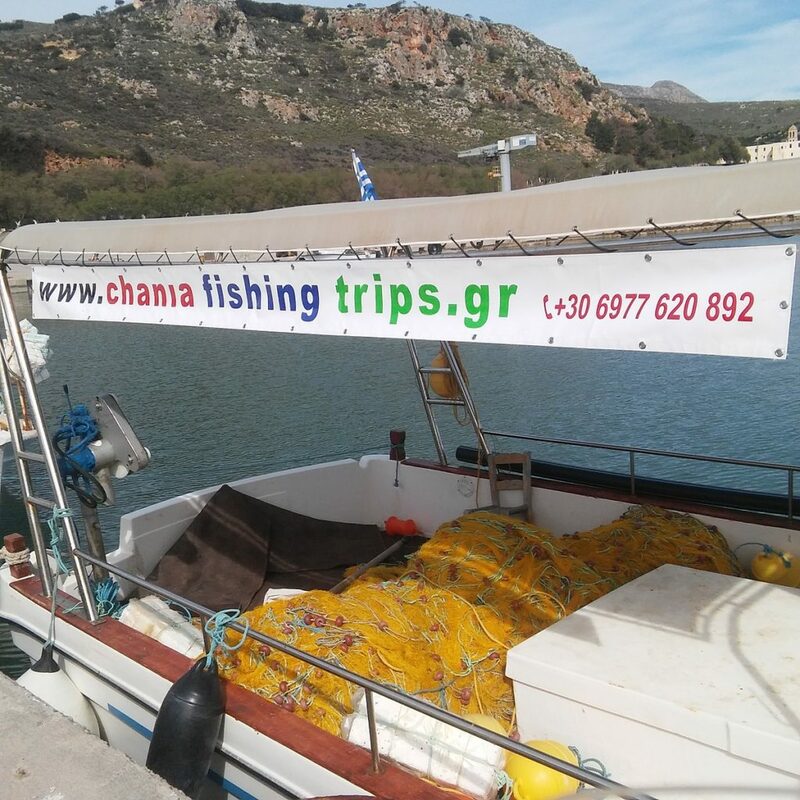 Transportation to & from the port can be arranged upon request with an extra cost. 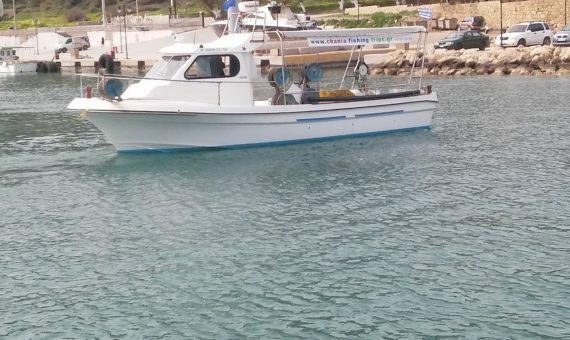 See also how to get here.